"I usually don�t trust money changers on the streets at all. Except the ones which are located inside big airports or official Banks which give receipts every time you change the currency with them. 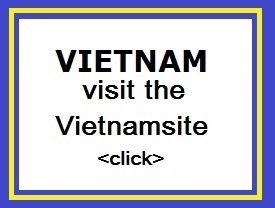 It�s what you read and hear everywhere, that mostly people get cheated at such shops. And my trip to Bali only confirmed it more when I got cheated in Bali." Cash is king in Bali and Lombok. 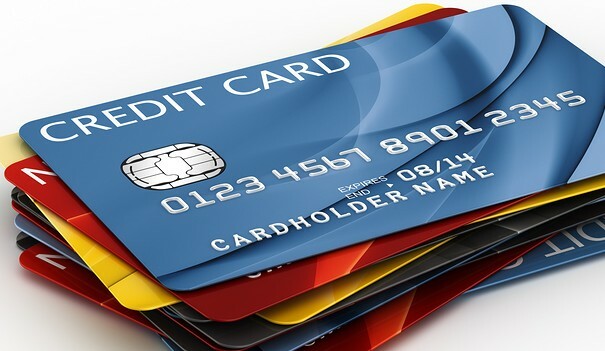 Wherever you go you will need it, whether to pay for parking, entrance to museums, tips, or taxi rides, or to buy knickknacks, you will need to have low denominations of cash. Although Rp100,000 bills are useful for high-priced items, smaller shops and taxis do not carry large amounts of change. There seems to be an expectation that the customer should provide appropriate change, rather than the other way round. ATMs are everywhere in south Bali. Withdrawals can be made with credit cards and some debit cards on the Maestro and Cirrus networks. 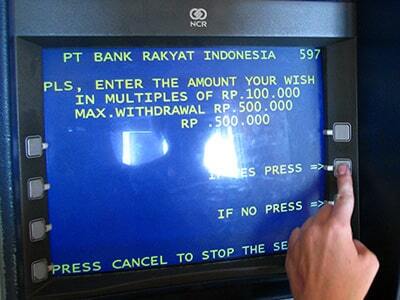 Most ATMs dispense money in multiples of Rp50,000 which is extremely annoying when withdrawing large amounts of cash. 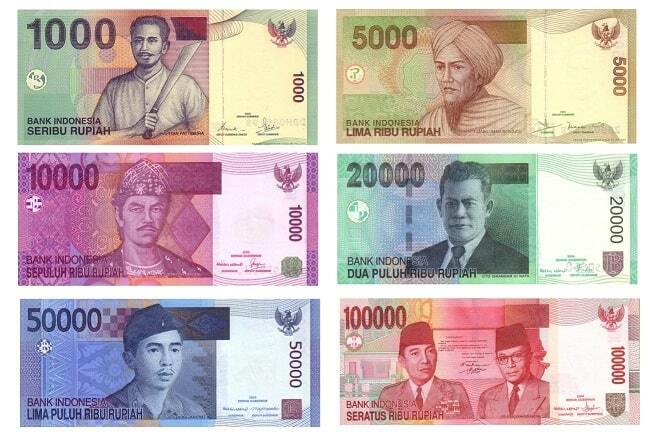 A few machines will dispense Rp100,000 notes. All ATMs are clearly marked which denominations they pay out. 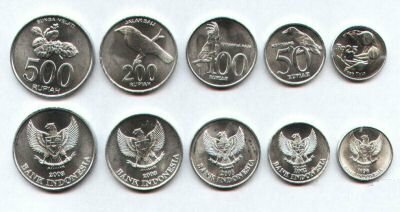 Some banks will only allow maximum withdrawals of Rp1,250,000 at one time but will allow up to three withdrawals in a day. Others will allow Rp3,000,000 at one time with a maximum of Rp6,000,000 withdrawal in a day. The best ATM we have found is Permata Bank, where you can withdraw Rp3,000,000 in Rp100,000 notes up to a maximum of two withdrawals. These ATMs are in the Circle K on Jalan Laksmana in Seminyak, on Jalan Legian near the turning to Jalan Double Six in Kuta, Jalan Tamblingan in Sanur, and Jalan Raya Ubud in Ubud.